It’s starting to get colder, but it’s probably not going to drop to 30 degrees Fahrenheit in 30 seconds anytime soon. 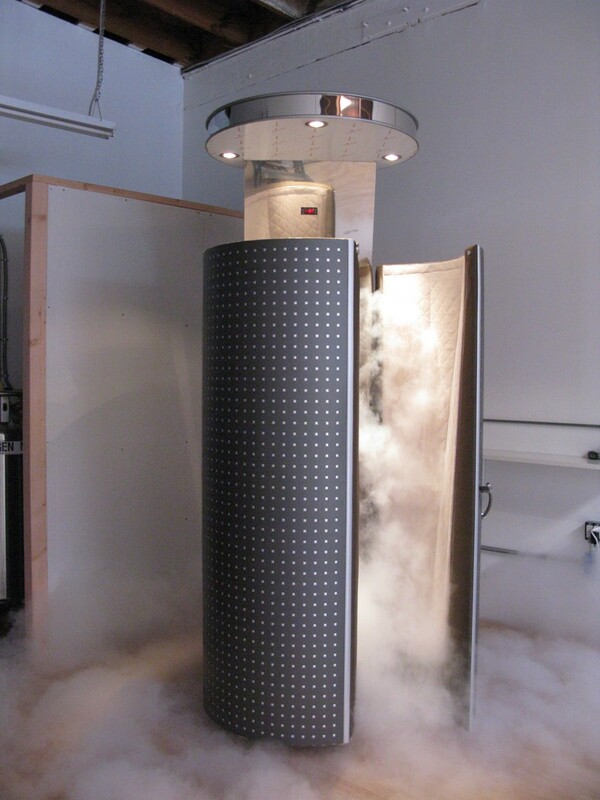 However, it will once Icebox Cryotherapy — a center that provides a sports medicine treatment intended for reducing muscle and joint injuries and increasing athletic performance — opens in Yoo on the Park. Icebox Cryotherapy has signed a lease to occupy the ground-floor retail space of Yoo on the Park, a 25-story property near Piedmont Park that will have “an outdoor exercise terrace with fitness programs and yoga meditation, golf simulator and gaming theater, juice bar and coffee service,” as announced by residential and mixed-use properties developer The Trillist Companies in a release Wednesday. The non-invasive cold therapy provider will be a welcome amenity for Midtown, said Scott L. Leventhal, president and CEO of the Trillist Companies. “With quality of life a primary focus of Yoo on the Park, we were selective about bringing the right retail business to the property that would complement our emphasis on creating an atmosphere of health and well-being,” Leventhal said. The 1,100 square-foot space will be the second Atlanta location for Icebox, which was founded in 2012. The opening will coincide with that of the building, which is nearing completion, at 207 13th St. Move-ins are anticipated for November, according to a spokesperson. Alia Alston, co-founder and co-owner of Icebox, said the three-minute therapy sessions accommodate busy young professionals. Read original article on AJC.